Home Health What Detox Ingredients To Add To Your Drinking Water? What Detox Ingredients To Add To Your Drinking Water? If you think you need a detox, there are quite a lot of options to do that. 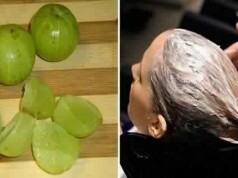 Perhaps, you can try out fruit detox, vegetable detox and much more. However, one of the easiest way to detox your body is by drinking a lot of water. Unfortunately, drinking a lot of water is not quite easy as it literally doesn’t come with any flavor. Thankfully, when it comes to detoxing your system, you can add an array of ingredients to water to make it more efficient and drinkable. Here are some of the ingredients that you can add to our detox water. Drinking a mixture of lemon with water helps to cleanse and alkalize the body. Add one thinly sliced lemon to a large pitcher, or squeeze fresh lemon juice into your glass. Drink it first thing in the morning, and wait about 30 minutes to have breakfast. Lemon water reduces inflammation, aids digestion, helps you lose weight, keeps your skin blemish-free, gives your immune system a boost, freshens your breath and fights viral infections. Mint adds a touch of sweetness without the sugar to your water, and aids in digestion. 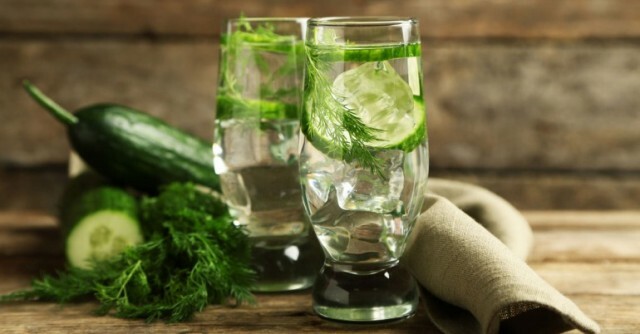 Adding a few slices of cucumber to your water makes for excellent rehydration. 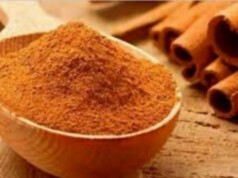 Moreover, it also contains anti-inflammatory properties. It is needless to say that ginger has quite a lot of health benefits. 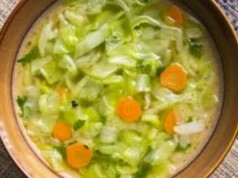 This helps cleanse out your system, aids in digestion, and settles your stomach. Add a few thin slices or grate a tiny piece into your water and taste before adding more as necessary.